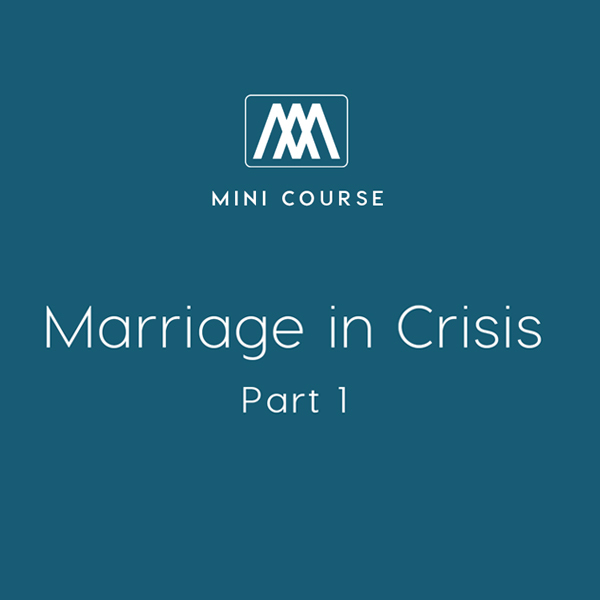 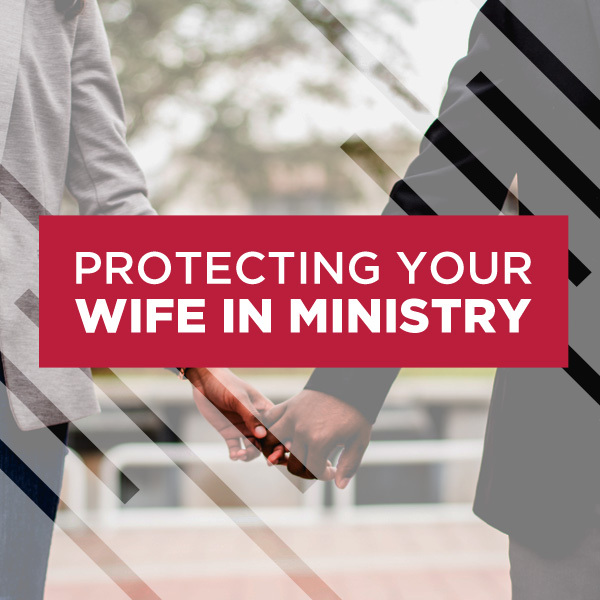 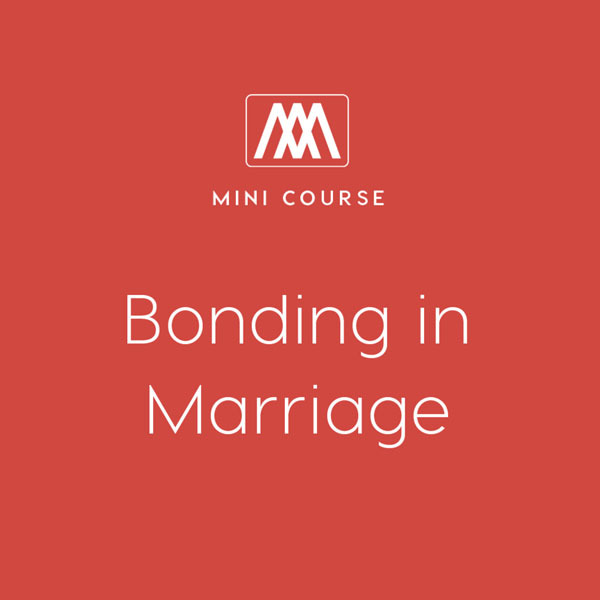 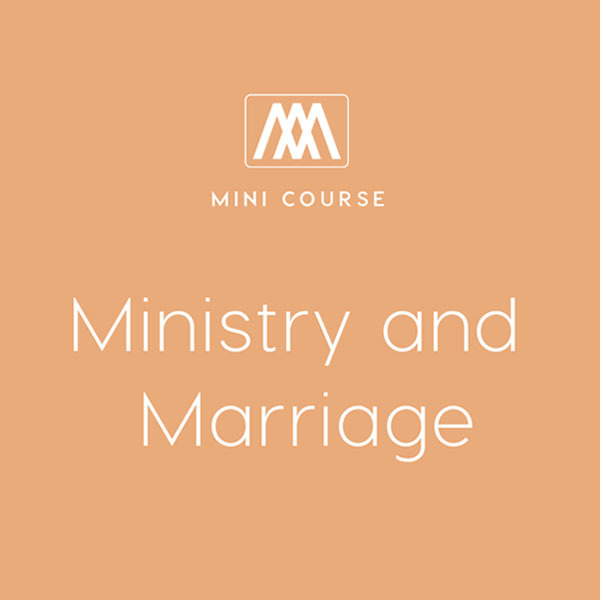 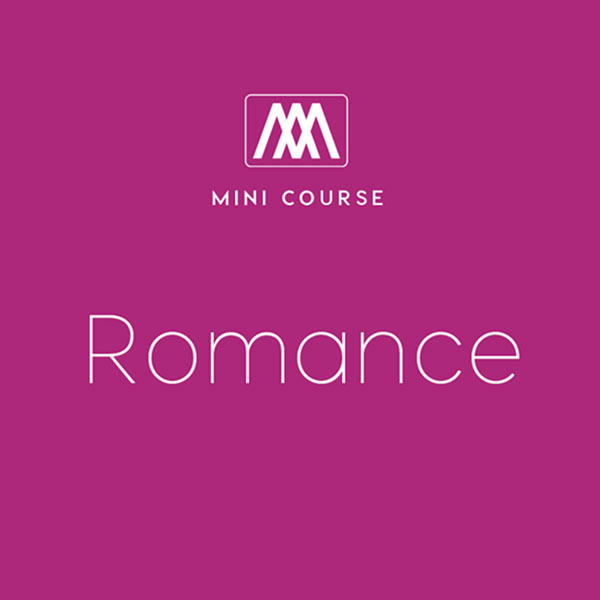 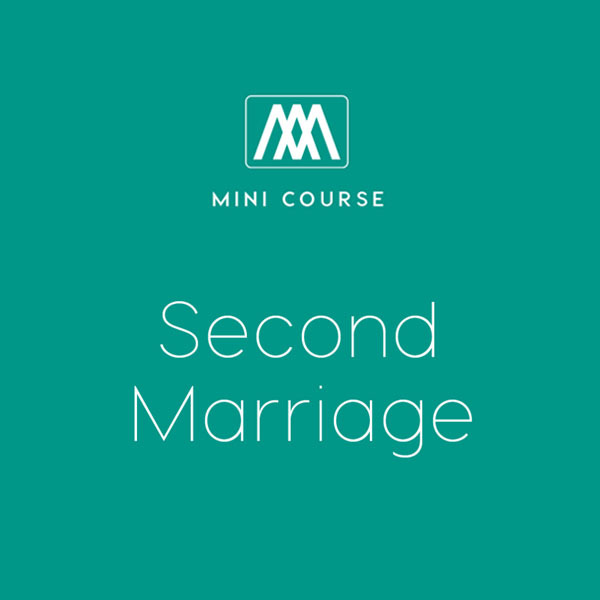 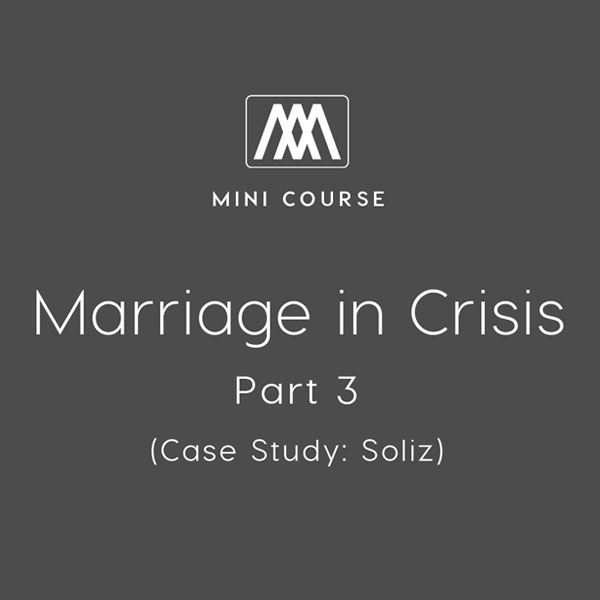 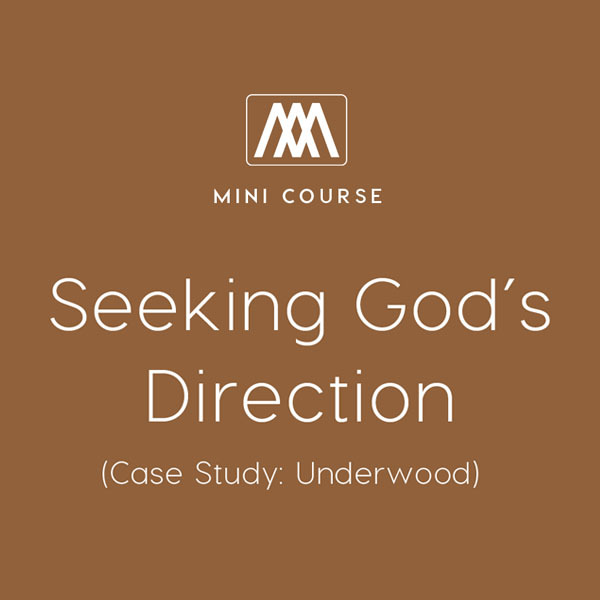 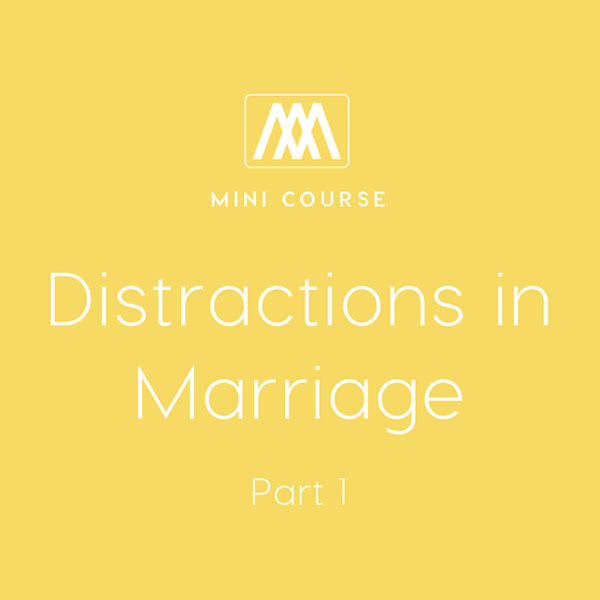 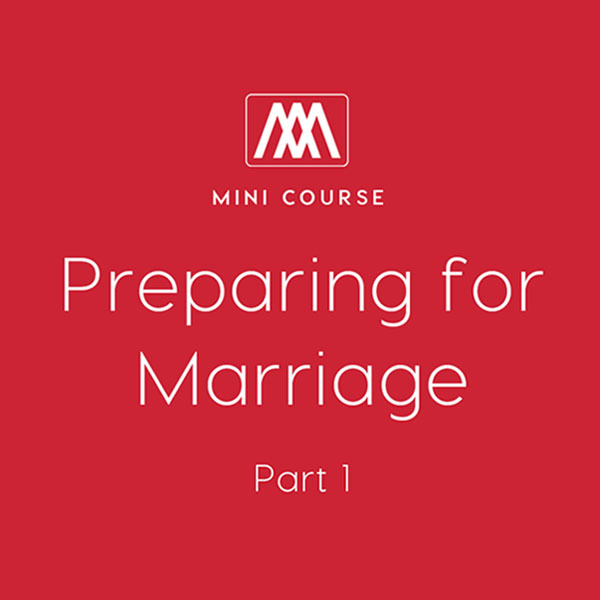 It’s not always easy to know when you’re ready for marriage, but this five-week course provides insight into the right timing and how to prepare for a marriage that will go the distance. 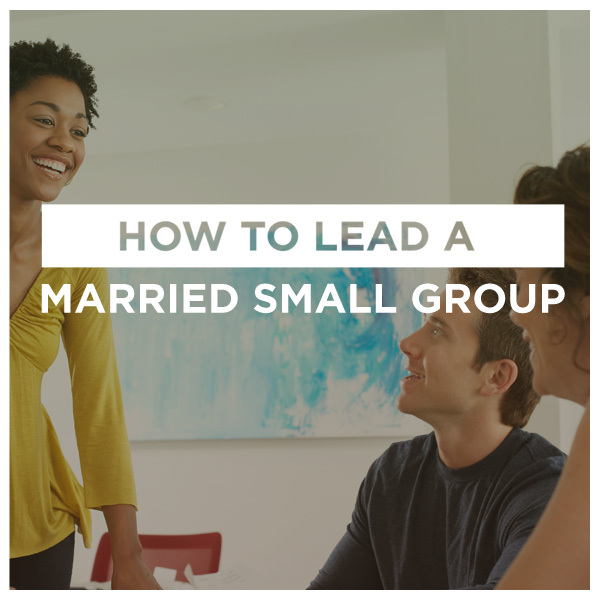 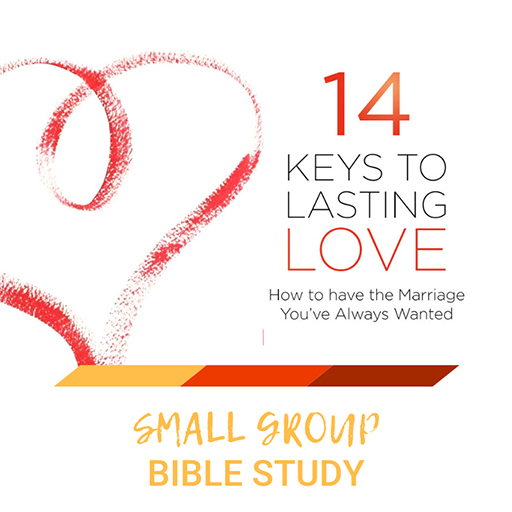 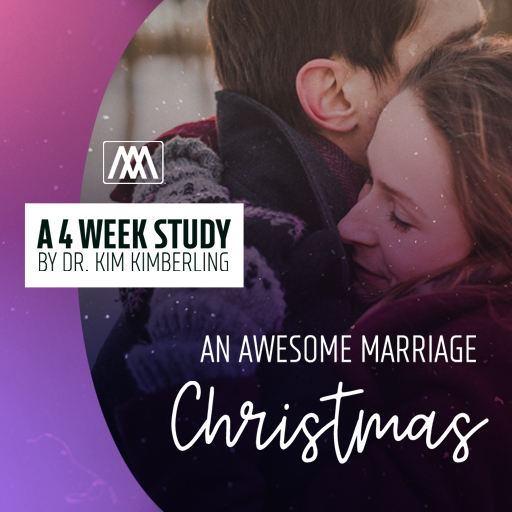 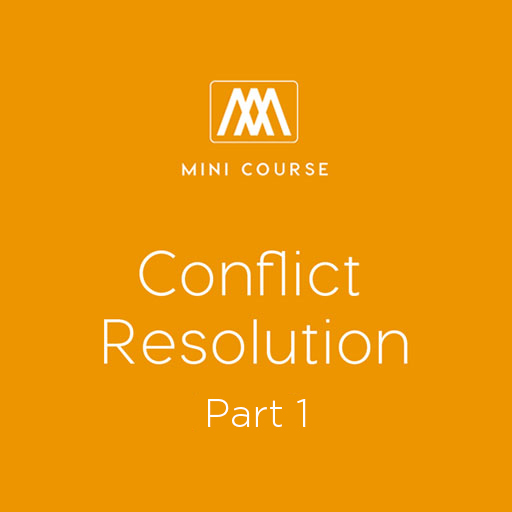 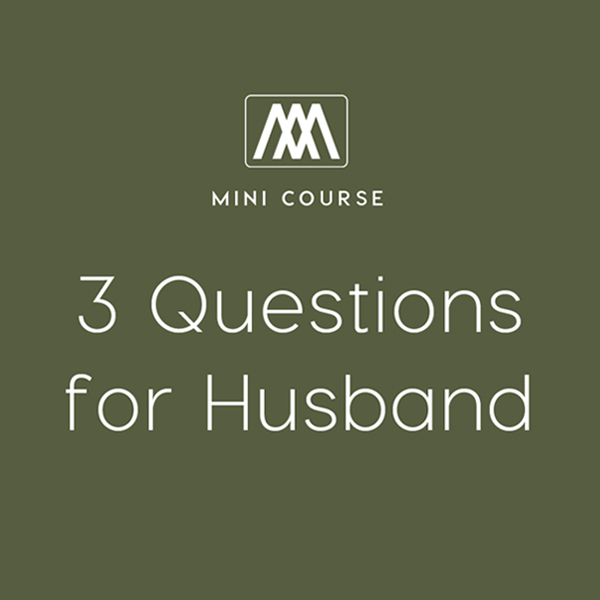 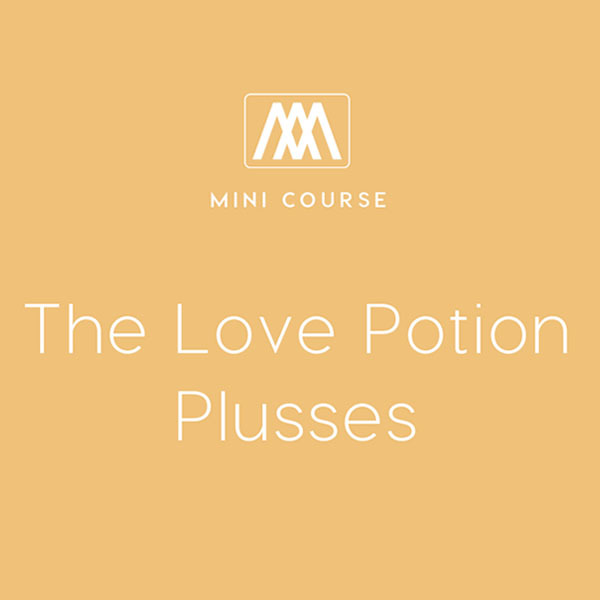 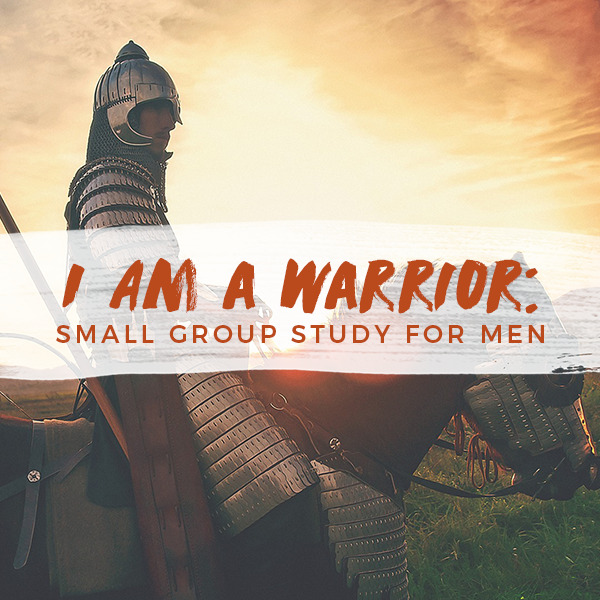 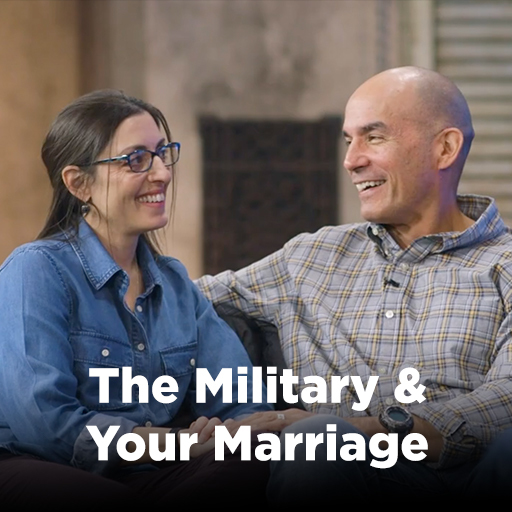 This resource includes weekly teaching videos from Dr. Kim Kimberling, as well as small group discussion questions to help equip couples for an awesome marriage. 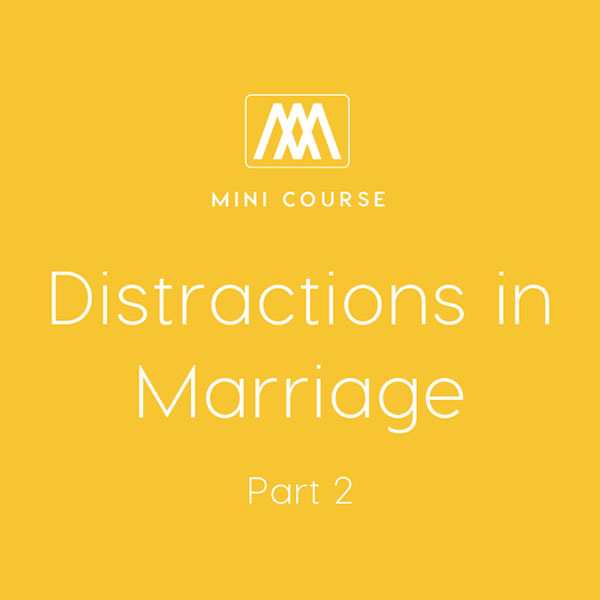 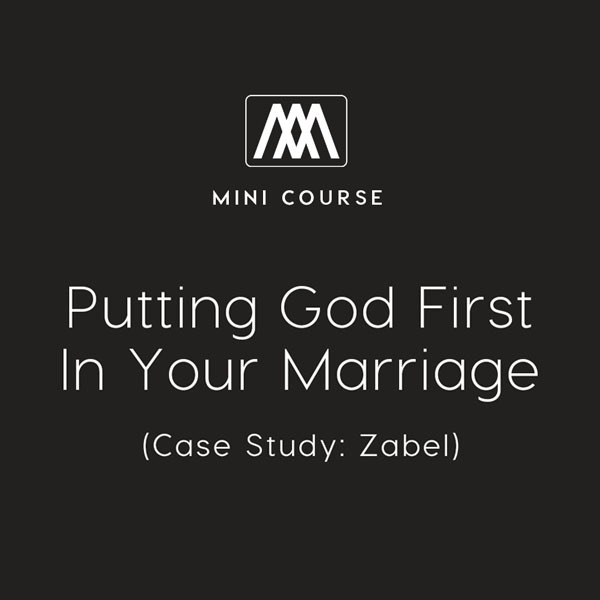 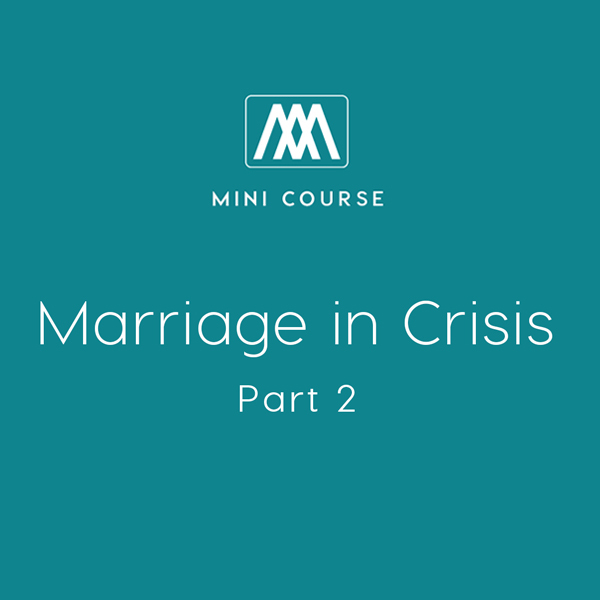 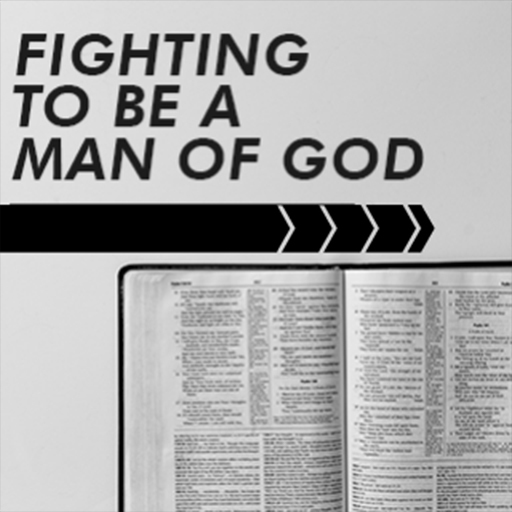 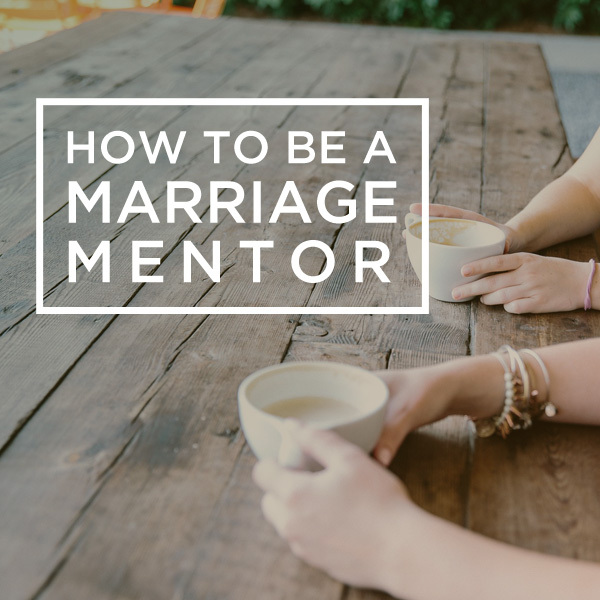 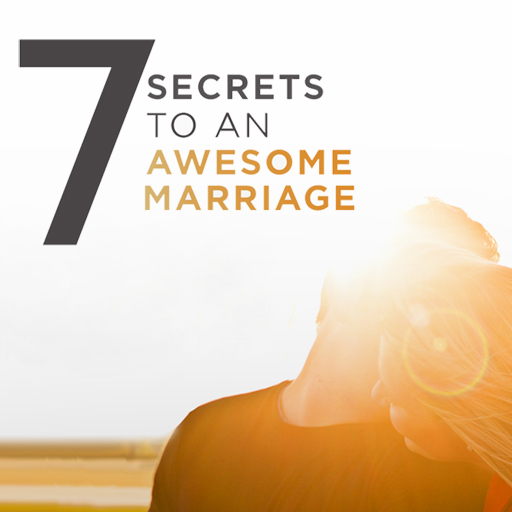 Also find Part 2 of "Preparing for Marriage" here. 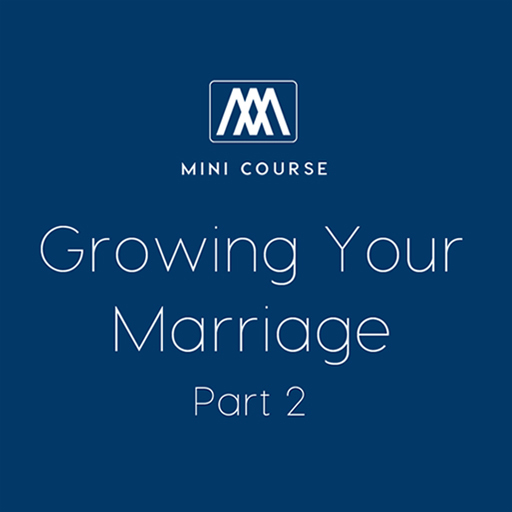 Part 4 - How Young Is Too Young?